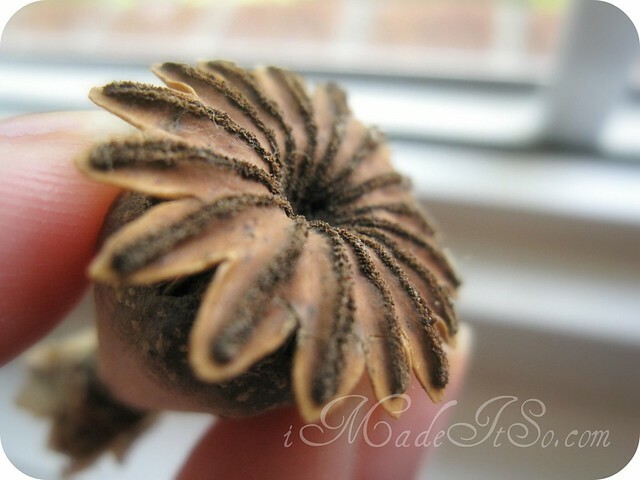 wordless wednesday: perfect poppy pod | i made it so. This entry was posted in green thumb, pixel shaking, wordless wednesday and tagged poppy pod. Bookmark the permalink. Excellent pic. Such sharp, sharp detail. Pretty as a flower and just as pretty as a seed pod.